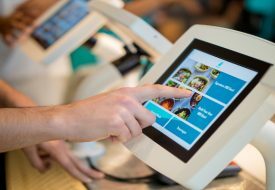 Local e-supermarket Redmart has just launched a new section, Marketplace, that brings unique local groceries right to your doorstep. And if you’re thinking these products are just run-of-the mill items you can get at Cold Storage or NTUC, you’re mistaken. 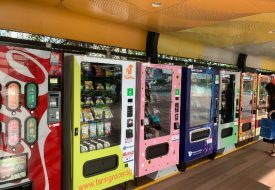 Most of them are independent brands that don’t stock local supermarkets – nope, not even atas places like Marketplace by Jason’s or Fairprice Select! We pick out five items on Redmart Marketplace you should scramble to add to your virtual shopping cart. You may have heard of the rich European shortbiscuit spread Speculoos. Singapore has its own contender that will knock the socks off any bread-and-butter lover. 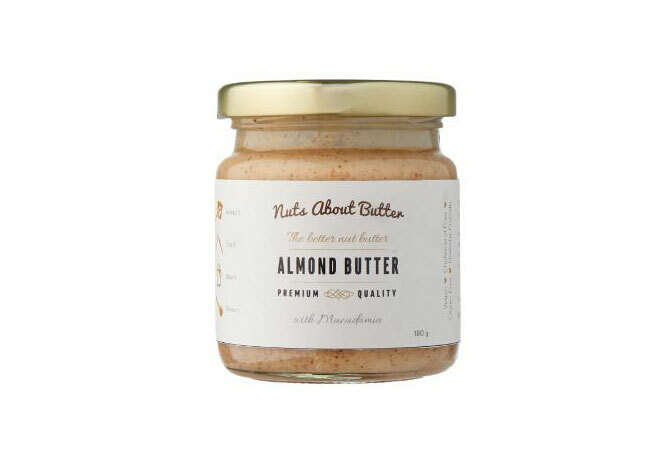 Nuts About Butter churns its own almond butter spreads, making for a thick concoction that is surprisingly light and not at all gelak (filling). Its bestseller is the almond macadamia mix, seen above. And here’s the best part that clinches the deal for me – the butter doesn’t solidify even after you’ve put it in the fridge. We all deserve cold and smooth nut butter that doesn’t require wrestling skills to spread. No more having to queue outside crowded bars just to get a sip of bespoke brew. 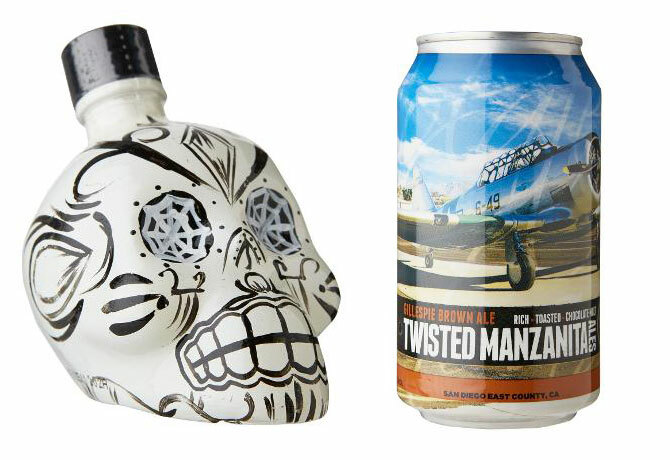 You can now bring the life to your own party with Rogue Merchant‘s craft beers, which include six year-round ales from California’s Twisted Manzanita (above, right) and Malaysian brand Tapping Tapir’s refreshing Grapefruit and Chamomile mix. 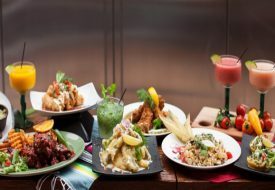 But if you really want to steal the show, add the Kah Tequila range (above, left) straight into your shopping cart. These specialty cooked agave are bottled in graphic sugar skulls – the instant marker of Mexico, tequila and a jolly good time. 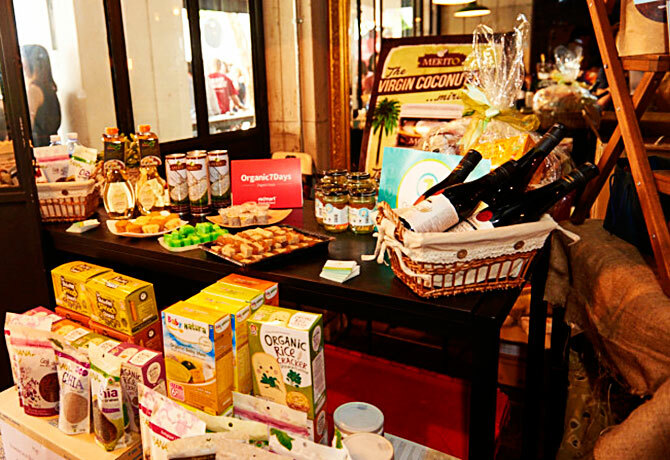 Neis Haus is sure to be a winner at any kids’ party, or in any kid’s lunch box. Even if there are no kids around, Neis Haus’ colourful kitchen products would beckon to your inner child. Its Apiwrap products (above) are an organic and eco-friendly alternative to cling wrap and aluminium foil – and they look more inviting too. 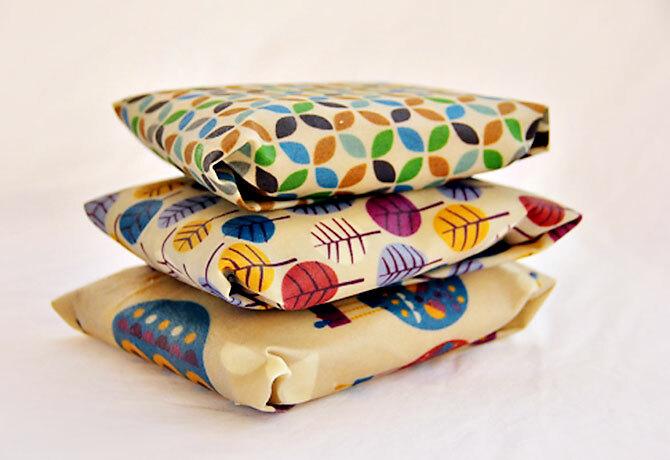 These colourful oilskin food wraps are made in Australia from organic cotton, beeswax, coconut oil and pine tree resin. They’re naturally anti-bacterial as well, and can be reused for up to a year. You know how smelly bug sprays don’t just ward bugs off, but people too? Those pesticides are often made with chemicals that not only smell funky, but might be harmful for people with sensitive eyes, noses, skin and feelings. 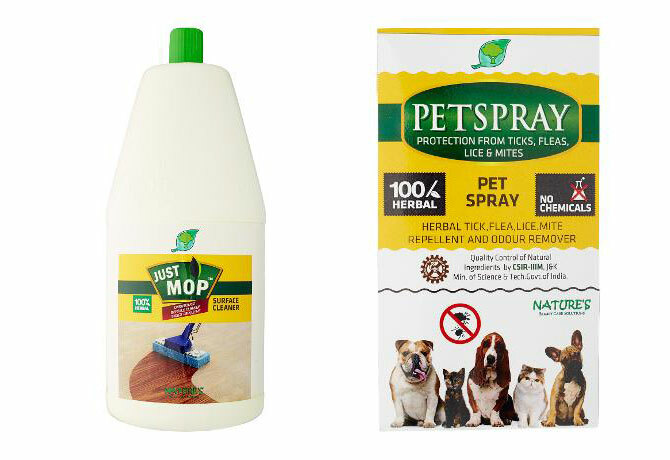 Switch it up with Nature’s 100 per cent natural and non-toxic herbal pest control products (above), which are great for managing insect problems and disinfecting your home. Its products sport the traditional Ayurvedic Medicinal License, an internationally-recognised Indian herbal medicinal practice. It’s an added bonus for pet owners, as Nature’s products are both kid-safe and pet-safe! 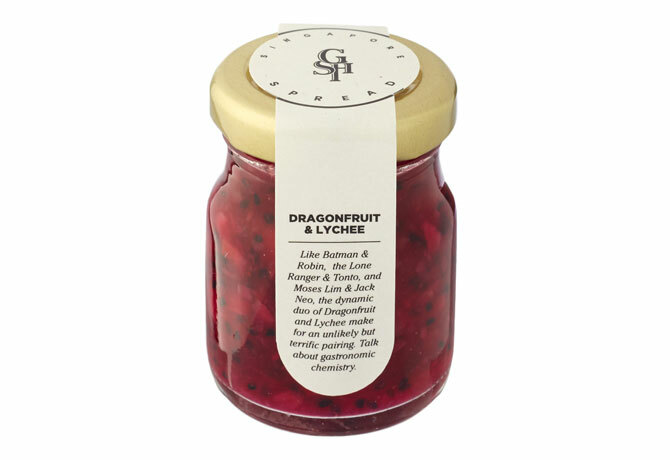 GSH Conserve’s homemade jams hooked us in not only because of their funny descriptions, but also because they have flavours we really want in our cupboards. Where else can you find a “Moses Lim & Jack Neo” combination like dragonfruit and lychee (above)? You can even feast on the yumminess of pineapple tarts without having to count your calories after every bite. GSM has a spreadable version of the Chinese New Year goody with their pineapple jam. It’s both healthy and authentic to local palettes – I’m adding every flavour to my cart! Photos by Redmart unless otherwise stated.